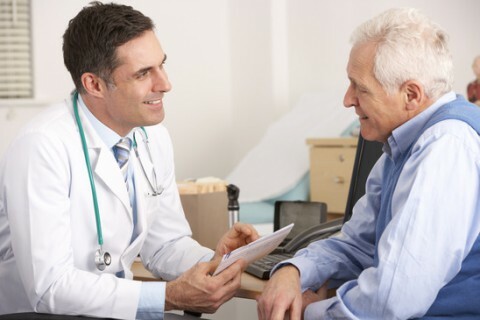 For the last 25 years, our mission has been to provide the acutely injured patient with immediate care, correct diagnosis and to provide a thorough evaluation of the chronic pains nd design a treatment plan will return both the acute and chronic injured worker to full health and work activity. Nail fungus (specifically, toenail fungus) quickly develops into a serious condition that spreads to other nails. One-in-four people will experience nail fungus during their lifetime and struggle in search of a cure. Symptoms: Discoloration and thickening of nails, generally turning yellowish, green, or black and becoming brittle. If left untreated, nail fungus becomes progressively worse eventually flaking off or resulting in complete separation from the nail bed. 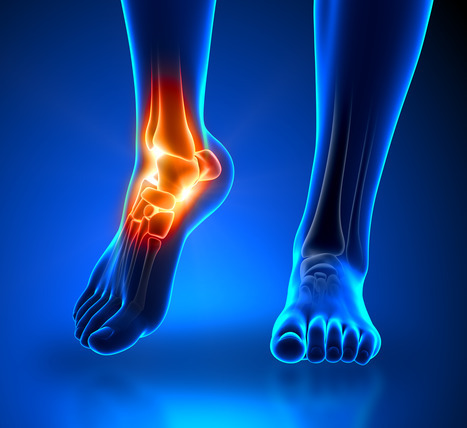 Ankle pain can be extremely disabling. 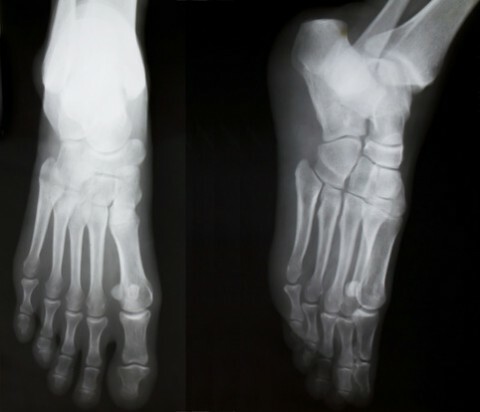 The cause can be from either major or minor trauma to the ankle. 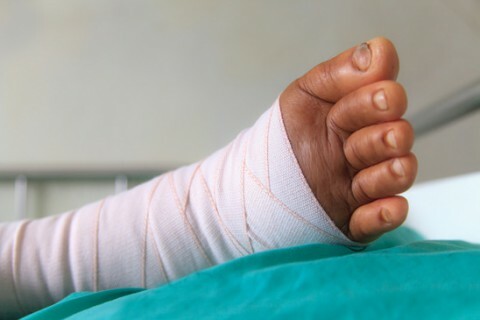 We provide surgical care for deformities of the teenage, adult and geriatric feet. We use the most up-to-date techniques and correction of these deformities and have had tremendous success over the last 28 years of practice. This is a diagnostic testing tool that measures the degree of neuropathy in a limb. The advantages of this testing tool are that it is painless and can detect early nerve damage. This tool is used in preventative and restorative medicine. The Pressure Specified Sensory Device (PSSD) is the most accurate way of testing the lower extremity for sensory loss. It can quantify and record both specific peripheral nerve threshold levels and peripheral nerve innervation density (which reflects axonal degeneration). As a result, the PSSD is able to identify physical changes in nerves atvery low levels and it is pain free. Digital X-ray- a low scatter radio-graphic examination of the bones and joints. 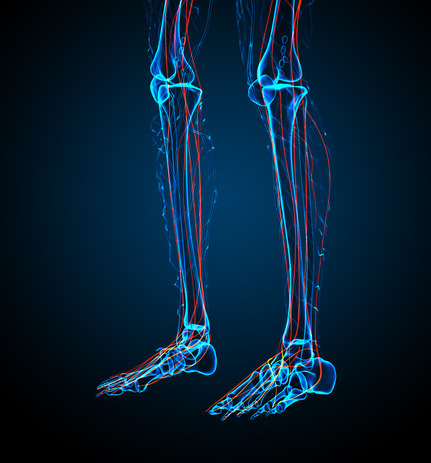 Muscular-Skeletal Ultrasound- problems with heel pain, tendinitis, tendon and ligament tears, stress fractures, bursitis, and tumors. 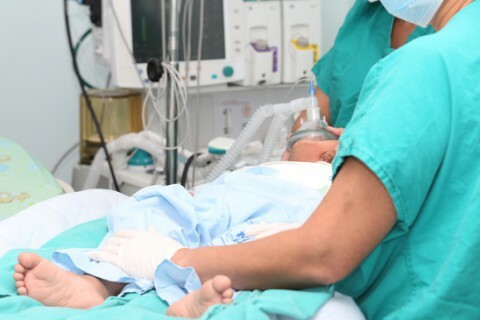 If a patient is placed on long term medication such as epidural blocks or spinal cord stimulations but experience little to no pain relief and all measures have been exhausted then- Surgery may be the solution to repair peripheral nerve damage or injury. Ultrasound is safe and painless, and produces pictures of the inside of the body using sound waves. Ultrasound imaging, ultrasound scanning or sonography, involves the use of a small transducer (probe) and ultrasound gel placed directly on the skin. High-frequency sound waves are transmitted from the probe through the gel into the body. The transducer collects the sounds that bounce back and a computer then uses those sound waves to create an image. Ultrasound examinations do not use ionizing radiation (as used in x-rays), thus there is no radiation exposure to the patient. Because ultrasound images are captured in real-time, they can show the structure and movement of the body’s blood flow. Quantitative Sensory Testing (QST) is a valuable method for diagnosing peripheral nervous system disorders, including chronic pain and pain related to various diseases, such as Diabetes and CRPS. QST essentially determines the sensation and pain thresholds for cold and warm temperatures, and the vibration sensation threshold by stimulating the skin and comparing the results to normal sensation levels. When stimulated, the nerve fibers that supply the receptors communicate the stimuli’s message to the central nervous system, where feeling occurs. The Regional Foot and Ankle Medical Center has provided industrial medical care to the injured worker for 25 years. We have a special expertise in the treatment of the acute and chronic injured employee with foot, ankle or lower leg trauma. We can stabilize the acute injury the same day the injury occurs. 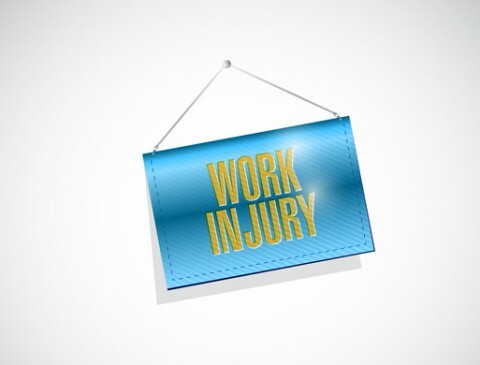 Design a treatment plan that will return the injured worker to pre-injury work level. Diagnose and treat the chronic pain patient. Provide timely reports on the injured worker according to standards in the industry. Be available to case workers for consultation and discussion of the injured employee.